FUEL EFFICIENT 33 MPG Hwy/23 MPG City! Modern Steel Metallic exterior and Graystone interior. 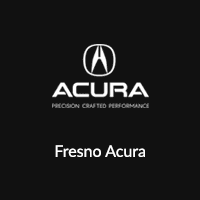 CARFAX 1-Owner, Acura Certified, GREAT MILES 14,000! 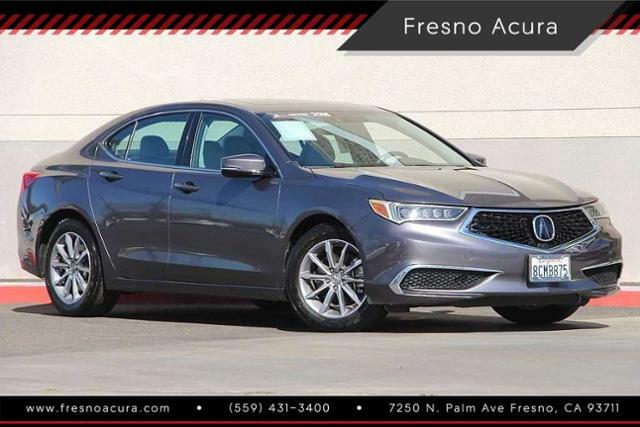 Navigation, Sunroof, Heated Leather Seats, Alloy Wheels, Back-Up Camera. SEE MORE! 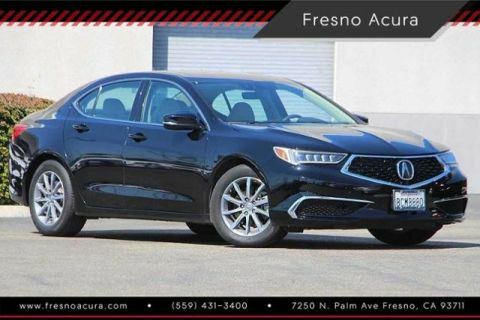 Leather Seats, Navigation, Sunroof, Heated Driver Seat, Back-Up Camera. MP3 Player, Remote Trunk Release, Keyless Entry, Child Safety Locks, Steering Wheel Controls. 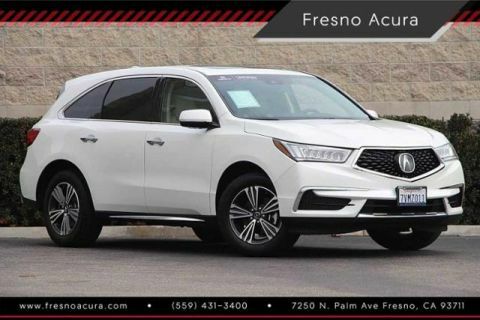 Acura w/Technology Pkg with Modern Steel Metallic exterior and Graystone interior features a 4 Cylinder Engine with 206 HP at 6800 RPM*. 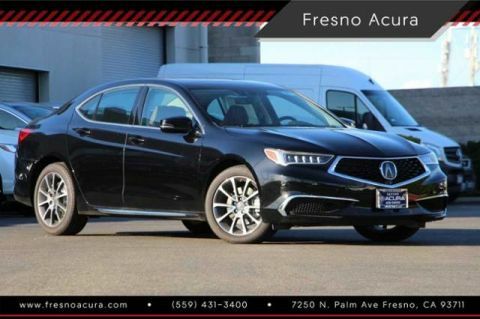 KBB.com explains The new TLX is one of the smartest investments in the segment, thanks to its mix of performance, technology and resale value. It also finally has the good looks that show off all the pluses that this car has to offer.. Great Gas Mileage: 33 MPG Hwy.